Thinking about going south for your honeymoon? 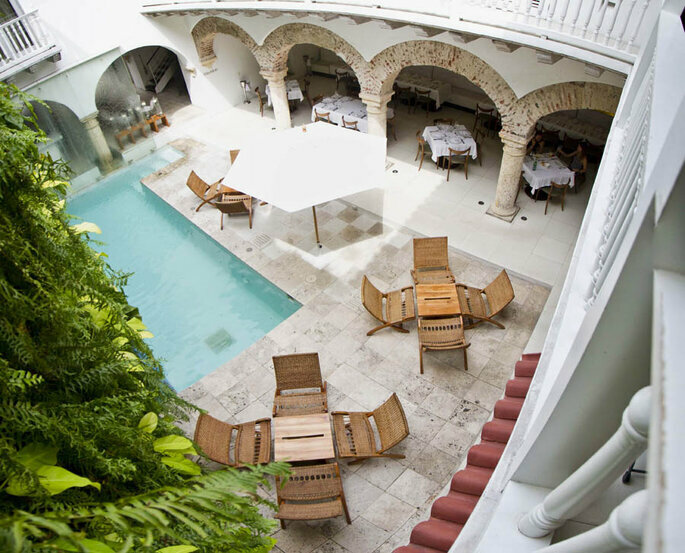 Have you ever dreamed of going to the UNESCO World Heritage Site Cartagena, Colobmia and staying in one of its famed colonial style houses, while rubbing noses with the fashionable crowd? Well, your dreams have just come true. Tcherassi Hotel + Spa, one of the most awarded hotels worldwide, offers its customers a uniquely intimate and utterly charming experience. 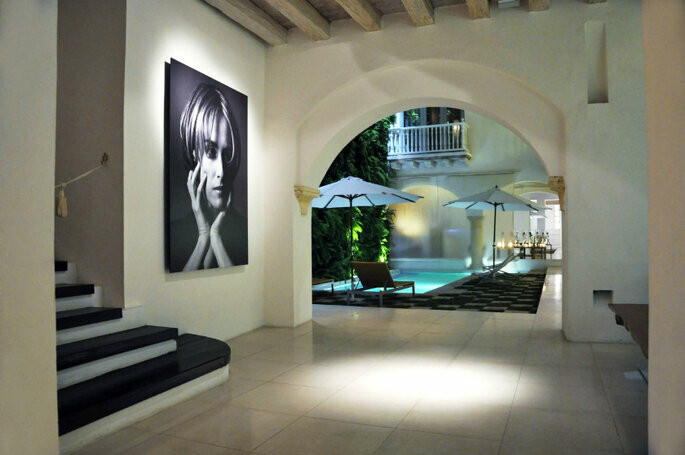 The boutique hotel is created by Silvia Tcherassi, a designer who is considered one of the most creative, innovative and versatile minds in the world of fashion personalities. In her words, “fashion and hospitality are two business sectors that share an effort to create new experiences and sensations. They both seek to awaken the inner senses in every person, whether through a new style of fashion or a perfect stay in a ideal environment .” Tcherassi has taken her attention to detail and eye for luxury and gone a step further and brought it to hospitality – the result is an unparalleled experience. You can see how Tscherassi has taken the concepts of her fashion collections and applied them to the design of the incredible colonial hotel that bears her name – for example, the lamps are made from the same lace as her bridal gowns. 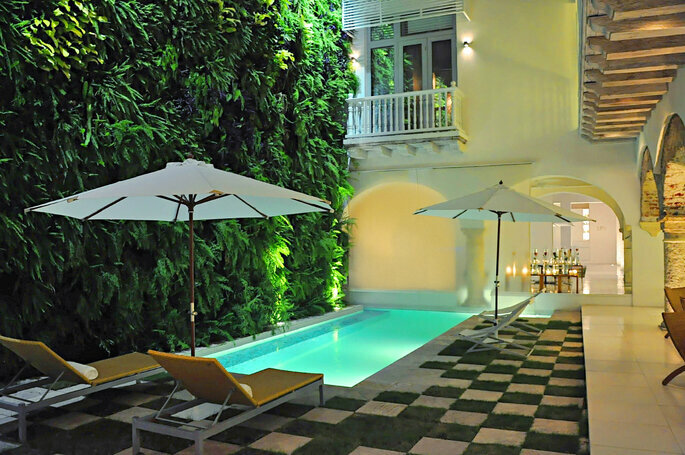 Tcherassi Hotel + Spa is a natural extension of her vision and creative fashion. The hotel concept design integrates the tangible with the intangible just as fashion does and creates not only a unique design, but a unique experience. 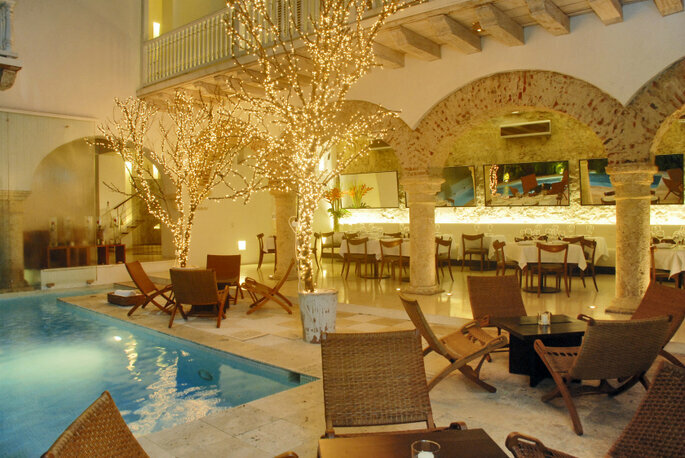 The hotel itself is a refurbished colonial mansion located in heart of Cartagena´s historic Old City. 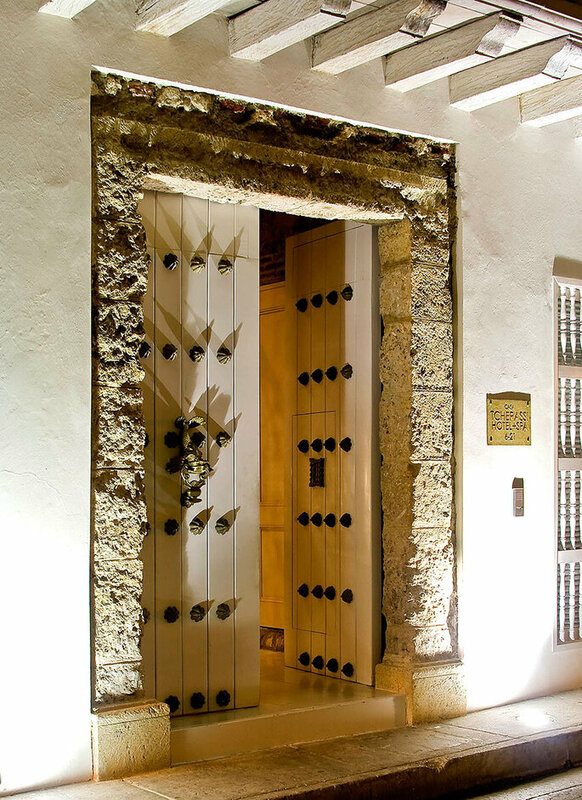 Surrounded by beautiful colonial buildings, the hotel is within walking distance of Plaza Fernandez de Madrid and other top attractions including the San Felipe de Barajas Fortress. As is stated in it´s name, the Tscherassi Hotel + Spa is here to cater to those in need of some relaxation and rejuvenation. The treatments (over 30) are rooted in a holistic approach to sooth body and mind – perfect after all the stress of planning a wedding. Although the Spa uses Spain’s Germaine de Capuccini amenities, many of the spa’s treatments and therapies are influenced by indigenous Colombian and South American practices and ingredients. For example, there´s the Deluxe Colombian Coffee Wrap and the Warm Bamboo Massage. The treatments can be done in the designated spa treatments or in the privacy of your own room. With only seven beautifully decorated and unique rooms, you´ll never feel overcrowded at Tcherassi Hotel + Spa – you´ll truly feel as though you´re in your own colonial mansion. If you´re thinking about having your wedding at the Tcherassi Hotel & Spa, a team of specialized professionals in different areas will be always ready to advise you on all the details related to pre-production and production of the event, such as catering, drinks, flowers decoration, among others. 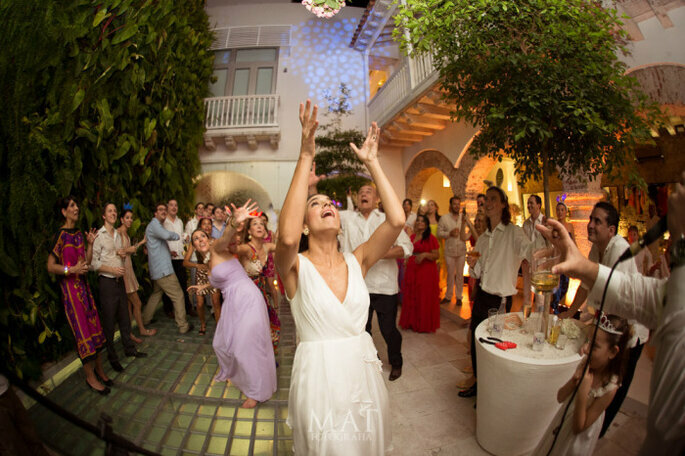 In the beautiful boutique hotel, you’ll have full access to a private space and world-class service to create an unforgettable experience in accordance to the most magical day of your life. Address: Calle del Sargento Mayor No. 6-21.